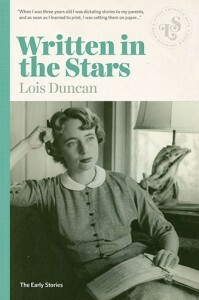 Lois Duncan began submitting stories to magazines when she was 10 and made her first sale at 13. 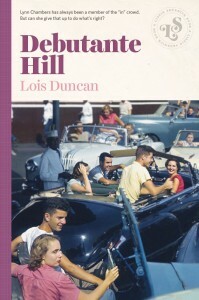 At 20, she wrote her first novel, Debutante Hill, and entered it in Dodd, Mead and Company’s “Seventeenth Summer Literary Competition.” Initially the story was rejected because Duncan had an underage character drink a beer. She changed the beer to a soft drink, re-entered the contest, and won first prize, which included the book’s publication. Since then, Duncan has written over 50 books, receiving worldwide acclaim for her young adult fiction. Those novels often include supernatural elements, and she is considered a pioneer of the teen suspense genre. She has received Young Readers Awards in 16 states and three foreign countries, and in 1992 was awarded the Margaret A. Edwards Award, presented by the School Library Journal and the American Library Association to honor an author for a Distinguished Body of Work for Young Adults. Her novels I Know What You Did Last Summer and Hotel for Dogs were adapted into popular films, and six of her other books have been made-for-TV movies. 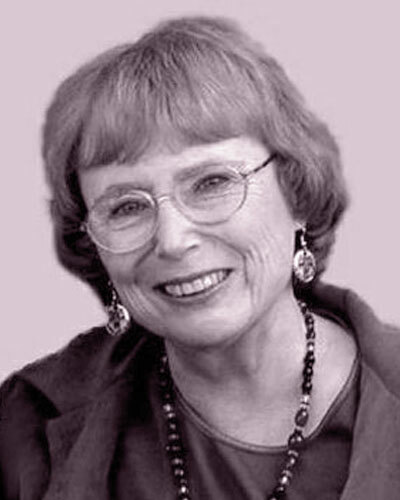 Duncan holds a degree in English from the University of New Mexico, where she taught for many years for the Journalism Department. She is the daughter of renowned commercial photographer Joseph Janney Steinmetz, and appeared in many of his famous photographs, including the one on the cover of Debutante Hill. She now lives with her husband in the Florida town where she grew up and is the mother of five. She now lives with her husband in the Florida town where she grew up and is the mother of five. Her youngest, Kaitlyn, was murdered in 1989. You can read about that unresolved case in Duncan’s nonfiction book, Who Killed My Daughter?.